A tender and charming account of a marriage and a fascinating look at how two people come to know each other across culture and race. 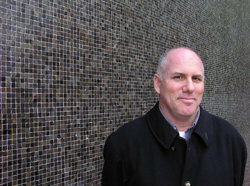 G. Pascal Zachary is a foreign correspondent for The Wall Street Journal when he finds love in, of all places, the zoo in Accra, Ghana. That is where he meets Chizo Okon, the surrogate mother for an orphaned chimpanzee. 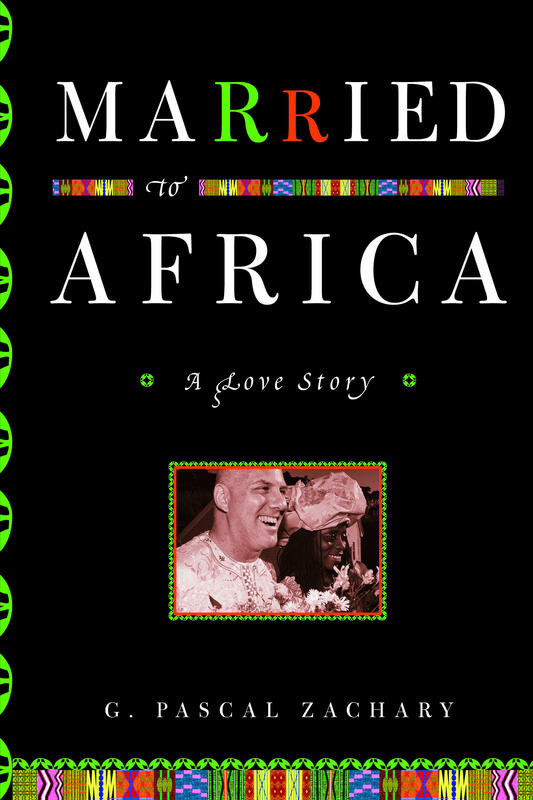 In Married to Africa, Zachary tells their warm and humorous story, which is as much about the marriage of two cultures as it is about the marriage of two people. Chizo introduces Zachary to an Africa usually overlooked by visitors. He learns about the spiritual fervor of ordinary Africans, the mysterious power of juju and the rewards of eating bushmeat and other African dishes. He learns how to haggle effectively, pick a reliable taxi driver, live on “Africa time” and adapt to being a white minority in a black society. Chizo, meanwhile, deftly adapts to living with her obruni, the local nickname for a white person. As their romance deepens, the couple learns how differently things can appear to them. While Zachary indulges a passion for traditional African art, Chizo worries about the possible evil spirits harbored in his wooden statues. When the two move to San Francisco, Chizo must learn to navigate a new world. The result is a different kind of immigrant story, powered by a series of wacky, wonderful and unforgettable tales—such as Chizo taking a machete to Zachary’s ex-wife’s garden (not out of malice, of course), driving enthusiastically without a license, charming her hard-boiled Jewish mother-in-law and managing requests from poor relatives in Africa. The arrival of Chizo’s teenage daughter marks the end of the beginning and the start of a new saga in this uniquely American love story.